Please select an option Iphone 5c Iphone 6 Iphone 6 plus Iphone 7 Iphone 7 plus Iphone 8 Iphone 8 plus Iphone x Iphone 4 Iphone 5 Galaxy 6 Galaxy note 5 Please select a size. Happy Mothers Day, Everyone! The season when you express your love and gratitude to your Mother is here! Why don't you prepare a small but thoughtful gift for your mother on this Mother's Day? It will be a great way to make your mom feel special and make this Mothers Day unforgettable for your mom! 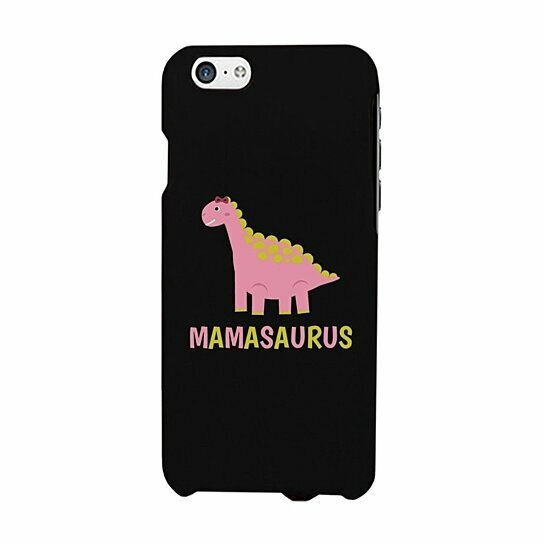 At 365 In Love/365 Printing Inc, we offer hundreds of cute graphic phone cases that are designed and printed in California, USA. Our slim fit phone covers add zero bulk on the phone while providing anti-slip grip with rubberized powder coating for protection. We have hundreds of cute, funny, lovely and unique designs for various themes and special occasions providing perfect and easy gift options for your friends and family at any time and for any special occasion. Not only that, these can be a perfect gift for mom's birthday, grandma's birthday and even Christmas. Show your appreciation to your loving devoted moms with our cute gifts and put a smile on her faceStart Shopping Now!